BellaNaija Music is happy to inform you that our “BNM Red Alert” is back and better! For those who are not familiar with this column, BNM Red Alert profiles young artistes who we feel have what it takes to conquer the Nigerian airwaves. 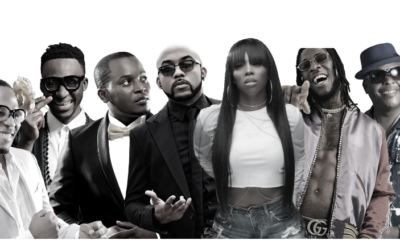 These artistes are talented acts with unique sounds which you should listen to even while keeping up with the A-list. 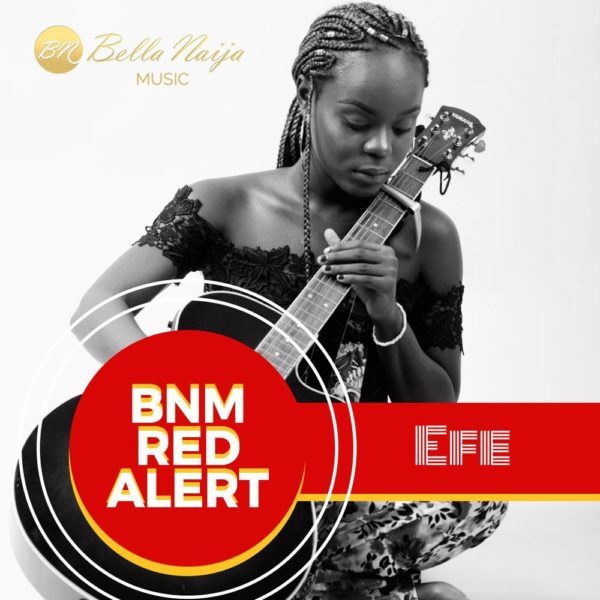 BNM Red Alert will be sent out every month and we’re kicking off this May with an exceptionally talented soul artiste, Efe. This is the sole principle by which 18-year old Efe Oraka bases her music. 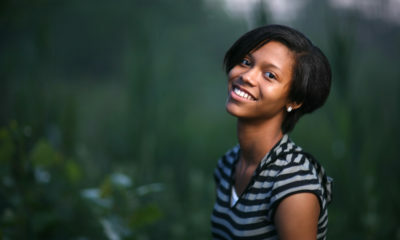 Efe is known for her amazing vocal range, her voice, wit, consciousness and love of God. Having started music at an early age, she has had her sights set on music since she was 9, dropping her first body of work when she was 11. More astonishing about Efe is her hunger and drive to keep getting better and breaking boundaries. She plays varying instruments ranging from the Pukulele, Paino, a bit of the drums and is currently learning the violin. Her big break came from her most recent single titled “Gbe Mi”. Opting for a laid-back tune, Efe sings about needing help from the Lord amidst the travails of the world. According to her, the song sums up all that she is now. A mind facing the pain that comes with trying to create something as aesthetic as the world she believes in from a region broken by many ills. Her hope dimming like many Africans, this song carries a voice of uplifting words, which seems to be the general focus of her work. Just recently, she dropped a 21-song mashup of Jon Bellion in under 2 minutes on Twitter which went viral and even got an inspirational nod from the artiste himself. Whilst growing up, my dad listened to a lot of Jimmy Cliff and Jim Reeves so I grew to love them as well. I also loved Billy Joel, The Beatles, Pink, Avril Lavigne, Maroon 5 and Asa. When I’m not in school or at the studio I’m baking. I love baking so much, it’s a stress reliever for me. If I’m not baking, I’m painting or reading. In Nigeria, I would love to work with Asa! I’d be so happy if I got to. She was the reason I started playing guitar. 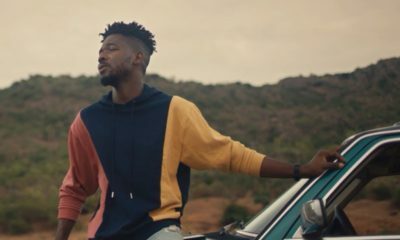 I’d also love to work with Johnny Drille and Bez. Internationally, Jon Bellion. That’s a no-brainer for me. I’d like to believe I’m his biggest fan. I’d also really love to work with Sia and Bruno Mars. I’d like to describe my music as light. That’s all it is really. All I hope to do with music is spread and be light. There is no box, so I don’t want to rely on genres to define my sound. My music is light. Efe can sing! Don’t you think so? To find out more about Efe, you can follow her on Twitter, Instagram, YouTube, & SoundCloud. The “BNM Red Alert” will come up every Month. You can follow BellaNaija Music on Twitter for updates. Feel free to send us a DM! The Jon Bellion mash up made me look for his songs online! the dude is great! i’ll def b a fan of Efe cos I love her genre of music. Great Job Efe! This is just the beginning!!! Your gift will surely continue to make room for you. I am obsessed with Jon bellion’s music and I think Ese did a great job with the mash up. See you at the top. Lady. Very impressive ?